BLW Engine Valves manufactured under strict quality control norms laid down by ISO 9001-2008 TUV Rheinland following the specification tests of required tolerance before dispatching for market. The grain flow detection by Micro Etch examination, crack-detection and Micro-Structure test are compulsorily gone through to make sure that our products maintain highest of quality. we coat each valve with suitable anti-corrosive oil and wrap in anti-rust paper to prolong the life. The Company puts highest emphasis on ensuring the quality of its products. 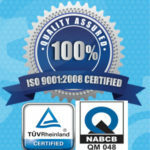 BLW valve has quality assurance plan in accordance with TS Certified. 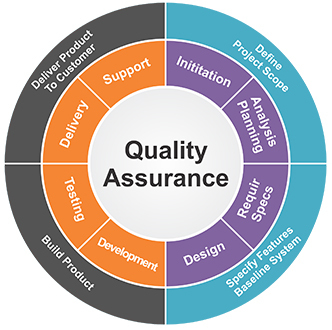 Being a quality centric organization, we consistently endeavor to provide superior quality products to our clients. In addition to this, our offered products are rigorously checked against several quality parameters by our quality experts to ensure a high quality and faultless products to be used in various engineering industries. Our quality experts conduct several tests of quality like performance test and vibration test that guarantees flawlessness of our offered products. 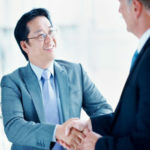 Additionally, we also ensure clients’ satisfaction and to deliver the products in the predefined time.